Most often caused by lifting heavy objects, muscle strain or muscle pull can be very unpleasant. In addition to being moderately to severely painful, muscle strain can also be accompanied by other bothersome symptoms such as bruising which is caused by the tearing of small blood vessels, while many people also develop swelling around the damaged muscle (or its tendons) and muscle weakness. Muscle strain usually isn’t serious and gets better without medical treatment within a few days. But if severe, it may require a restriction of activity/movement, and sick leave may need to be taken. As mentioned earlier, moving chores have been responsible for quite a few serious injuries which also include a herniated or slipped disc. It too is most often caused by heavy lifting. It occurs when damage to the outer layer of the disc allows the gel inside to be released, causing the disc to split which can create pressure on nerve roots. This can cause a lot of pain which can be accompanied by a tingling sensation and/or a numbness down one leg. In this case, the person is said to have sciatica which often goes hand in hand with a herniated disc. Although it is much more serious than an “ordinary” muscle strain, a herniated disc usually isn’t severe and the symptoms normally improve within a few weeks. But the pain and other unpleasant symptoms can persist for months, while severe cases may even require surgery. 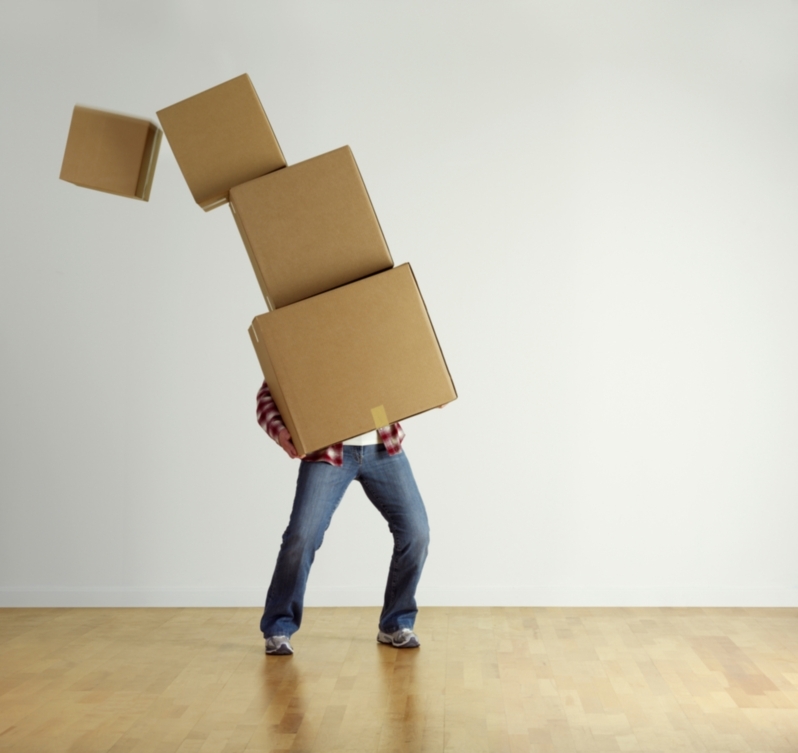 Moving has been associated with a lot of slips, trips and falls which in turn often result in broken bones and fractures. Broken bones and fractures are most common in fingers, wrists, ankles and feet although there have also been cases of broken collarbones, hips and other bones in virtually all parts of the body. 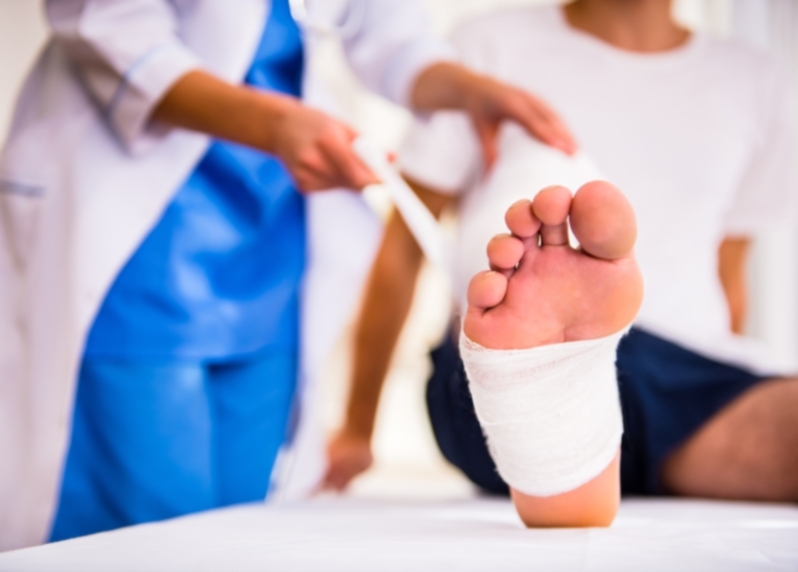 Obviously, broken bones and fractures require an emergency treatment, while recovery depends greatly on the severity and location of the fracture. While minor fractures heal in a few weeks, more severe cases can take several months. These are by far the most common type of moving-related injuries. The good news is that they usually aren’t serious, especially if dealt with promptly. 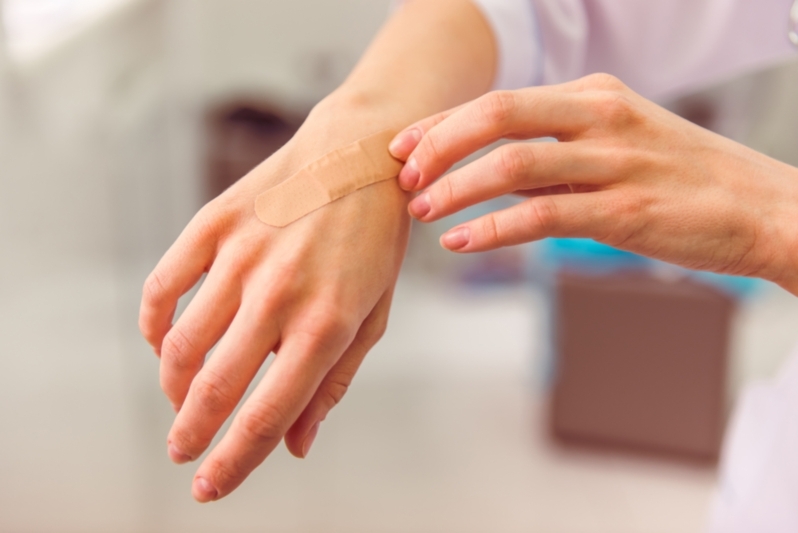 However, in all the hurry and haste that typically accompanies the moving process, many people tend to forget to clean the wound which puts them at an increased risk of infection. Also, wounds that are deep or dirty pose a risk of tetanus, especially if not being fully vaccinated against this potentially fatal bacterial condition. There are steps you can take to minimise the risk of getting injured while moving house or relocating your business/office. But it’s far easier and more convenient to simply leave it to the professionals who will be happy to do the job for you.